Business Consultancy: with over 25 years working on both sides of the fence as a business consultant and in various industry senior management roles we are able to offer practical advice on a range of business issues, from start-up advice and project management to a full review of your business profitability. Website design and maintenance: simple, cheap and effective service offering an excellent delivery time and service levels. We believe in keeping the design clean, which is multi-browser and device compatible, including mobiles and ensuring the site is fully web optimised from the start. 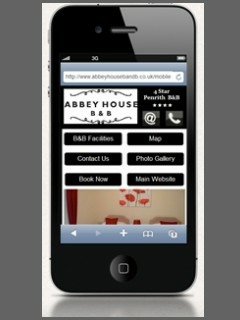 Contact us for more information on building a new website, or taking over the maintenance of an existing website. Search Engine Optimisation: an essential and much misunderstood part of any online service is search engine marketing and optimisation. Whether it’s onpage, offpage, Blogs, Facebook and Twitter - we offer practical advice and deliver a cheap but very effective service for delivering relevant traffic to your site - without it costing the earth. We don’t promise the earth - but we do deliver real results. 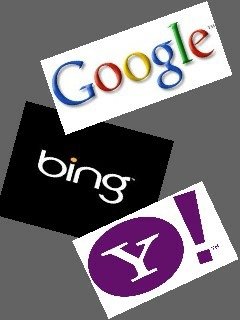 Website audit: if you are unhappy with the performance of your site in the search engines then we can help. From as little as £100 we will review your site using our tried and tested approach to provide you with a comprehensive and easily understood set of recommendations to improve your search rankings and deliver real traffic to your site. Adwords campaign management: if you are already using adwords and they are not delivering results, or have never used them and want some guidance, then we can help. We have extensive experience in designing and running cost per click (CPC) adword campaigns for a range of clients. Please explore the site, see examples of our work, and if you need any more information or are interested in how we can help you, then please just contact us. Welcome to Helvellyn Consulting. 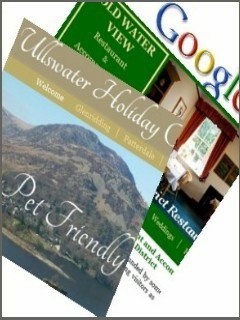 We deliver a range of business consultancy and web services to small businesses across Cumbria and the UK. Please take a look at the summary of our services below and follow the links for more information on a particular service. 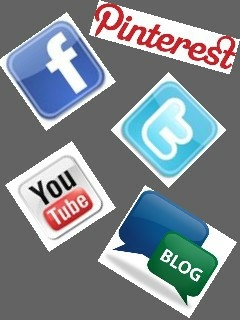 Alternatively please contact us. 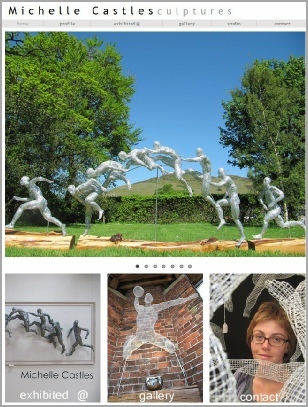 Renowned Cumbrian-based wire Sculpture artist Michelle was looking for a new website to showcase her magnificent work, which has been exhibited across the UK. We worked with her to develop a clean, modern, stylish new site. 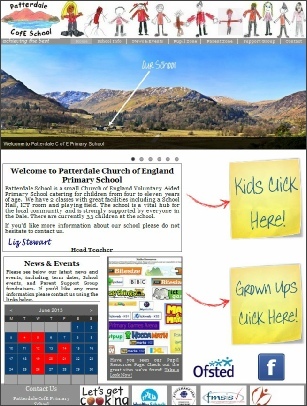 Patterdale School needed a new website and wanted it to reflect the schools personality and ethos, become an invaluable resource for the children and their parents, as well as tick all the required boxes to please the Council. 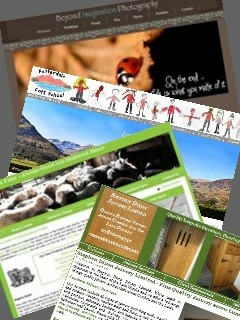 This new site was designed for a holiday cottage owner close to Ullswater. 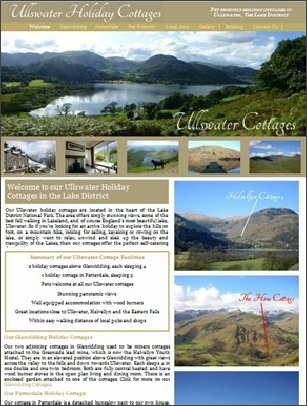 The aim was to develop site which was compatible on multiple devices and made the most of the cottage facilities and local landscape.